were well cared for in my one day away from the farm. 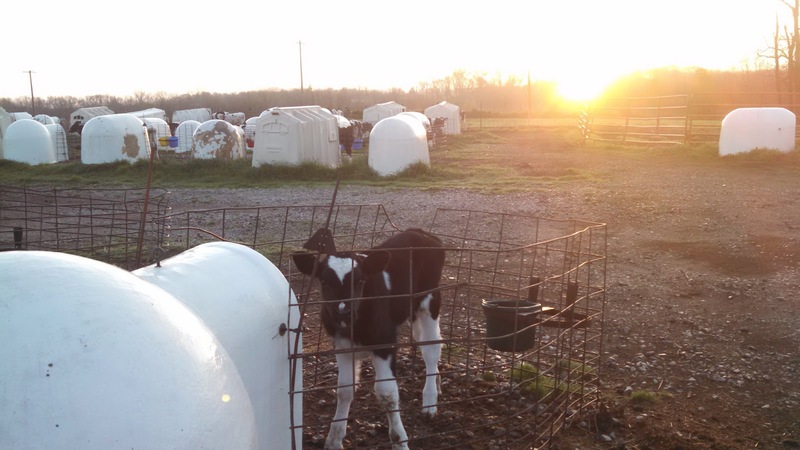 agriculture and the dairy industry but there's no place like home. I'm thankful to be safely back to work down on the dairy farm.